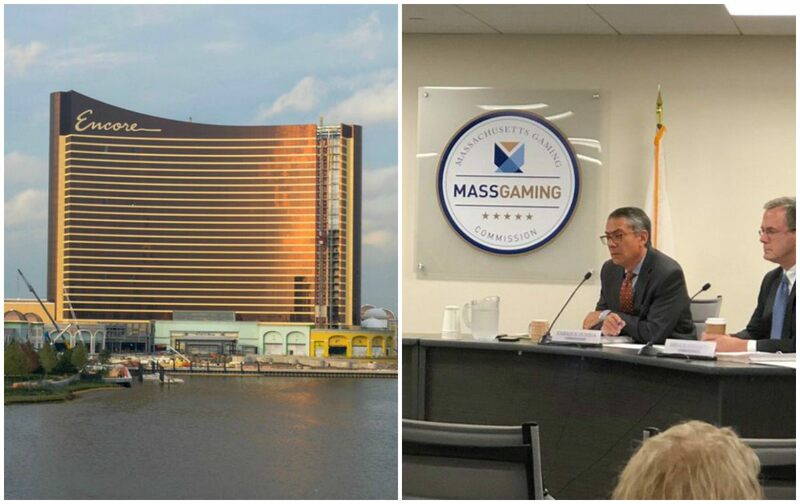 The fate of Encore Boston Harbor will be determined before the end of the year, as the Massachusetts Gaming Commission (MGC) said this week that its investigation into the suitability of Wynn Resorts is approaching a conclusion. The MGC directed its Investigations and Enforcement Bureau to explore allegations that first came to light in January that former CEO Steve Wynn sexually harassed and assaulted female employees for decades. 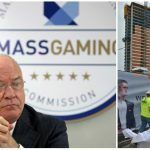 The gaming commission specifically wants to know whether Wynn Resorts purposely concealed information of the billionaire’s claimed actions during its application bidding in 2013. The investigations and enforcement bureau is completing its report. Once the report is complete, there are a few more procedural steps before an actual hearing and the report will be made public,” MGC Executive Director Ed Bedrosian said in an update. 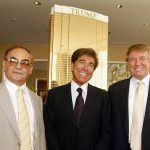 Wynn has denied the allegations, but stepped down from the company he founded and later sold off his entire ownership stake. Wynn Boston Harbor was renamed Encore Boston Harbor to further distance the project from the disgraced Las Vegas tycoon. Wynn Resorts continues to build its $2.5 billion Encore Boston Harbor casino just across the Mystic River in Everett. The MGC conclusion on the company’s ongoing suitability comes with the potential to throw the project into chaos. The MGC, which is being temporarily led by Interim Chair Gayle Cameron following the September resignation of Stephen Crosby, has several options. 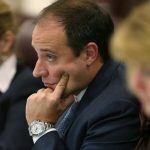 The agency could fine Wynn Resorts, suspend its license for further review, take no action at all – or the worst-case scenario: revoke the $85 million license and essentially halt construction on the integrated resort. 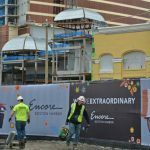 Wynn says the casino is on track to open in June 2019. MGM Springfield, the other integrated resort authorized under the Massachusetts Expanded Gaming Act passed in 2011, commenced operations in August. Crosby cited allegations he held a Wynn bias in reasoning for his resignation as MGC chairman. “I simply cannot let my involvement in these critical deliberations be used by others to hamper the commission’s ability to do its work, or to undermine the confidence of the public in that work,” Crosby said in his departure. So today is December 5, and we’re closing in on that mystical “2nd week in December.” ‘Taking no action at all’ seems like a prudent move for the MGC because any other option would cause many undesirable dominoes to fall. The Company is hiring tons of local workers, erasing a large swath of ‘urban blight,’ and trying to be a good neighbor to the closest communities. Choose the least impactful option, now that this complex is on the home stretch.